 AEP is the primary electric power provider in the Appalachian Sky region. AEP is among the lowest cost electric power providers in the nation. AEP owns the nation's largest electricity transmission system, a nearly 39,000-mile (63,000 km) network that includes 765 kilovolt ultra-high voltage transmission lines, more than all other U.S. transmission systems combined. AEP is a publicly traded $15 billion year revenue company. The Applachian Sky region is blessed to be served by a multitude of major, interstate natural gas pipelines.